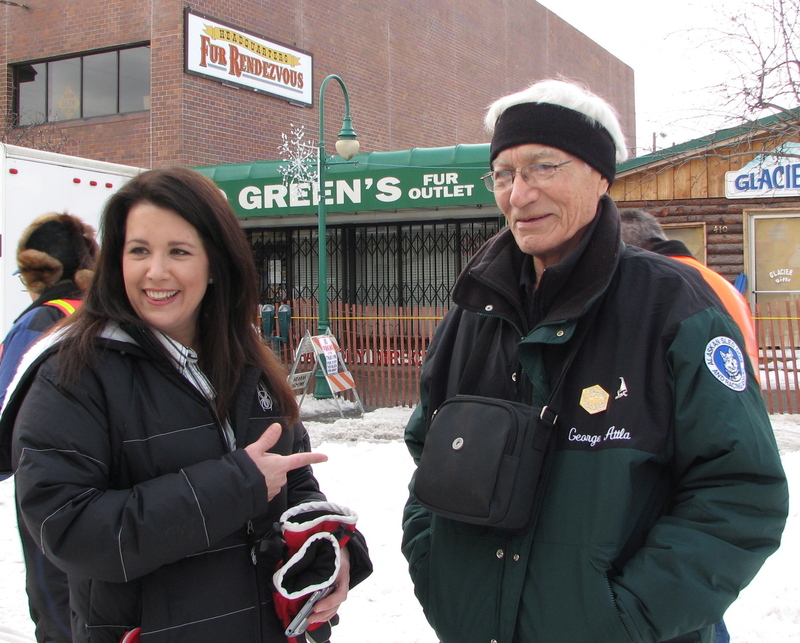 Get a glimpse of the thrill of high-speed sled dog racing as told by Alaska’s most accomplished sprint racer, George Attla. 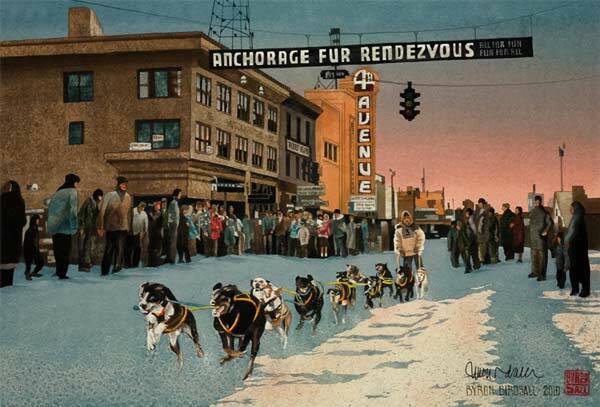 The Fur Rendezvous Championship Sled Dog Race is considered the most challenging 3-day sprint race in the world. 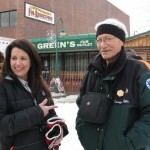 As part of a larger event, the race is held every February in Anchorage, Alaska. 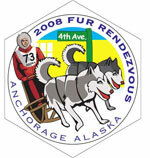 the Fur Rendezvous, go to http://www.furrondy.net/. 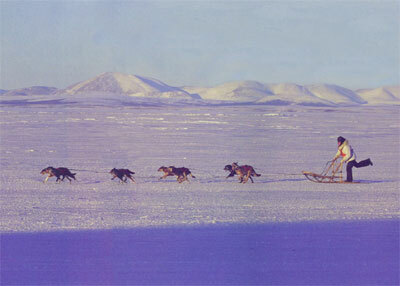 and hard work to keep the race alive. 2001 • Races cancelled due to lack of snow 1966 • Joey Redington, Jr.